Sometimes I find myself doing the strangest things whilst blogging and am always up for new and exciting challenges. I was recently invited to one of my local McDonalds restaurants to see all of the changes they have been making. 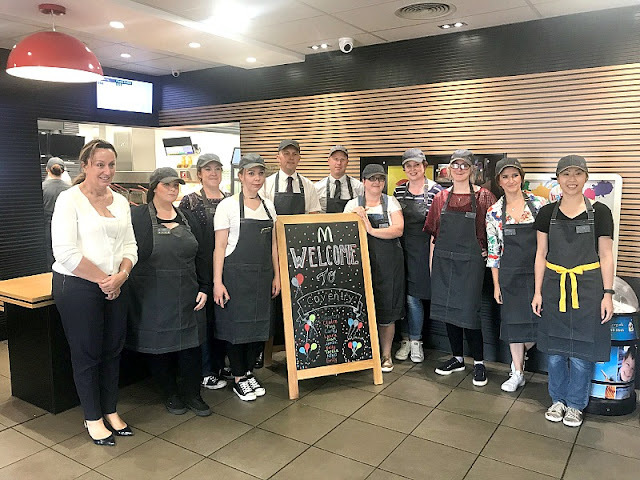 If you have visited a local McDonalds recently you may have noticed a few changes yourself to the way they are doing things but what about behind the scenes? Along with a group of fellow bloggers, I got to have a look around the kitchen at the food preparation areas and have a go myself at making my own Big Mac. 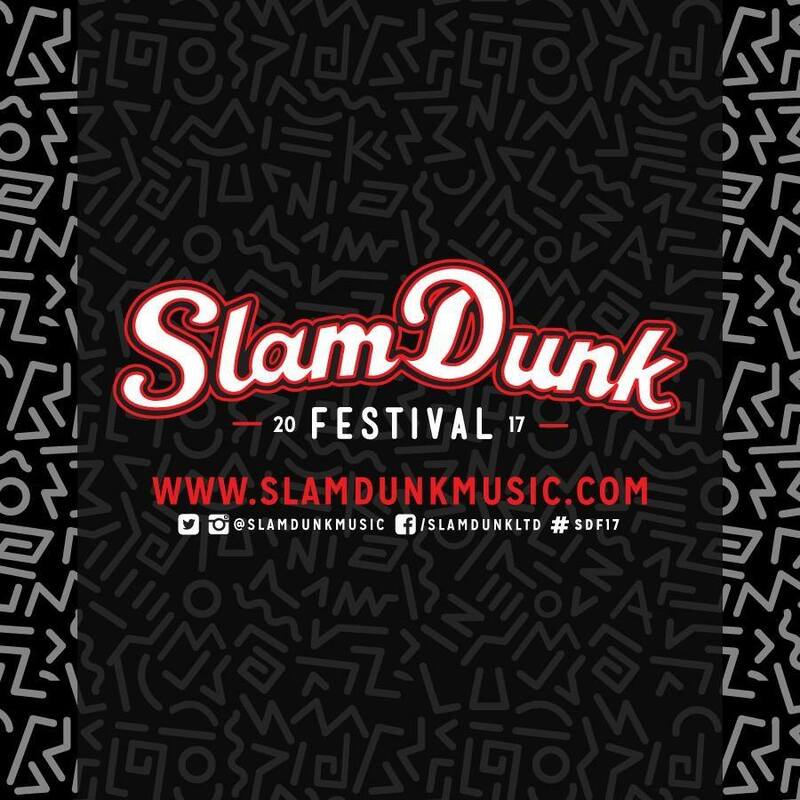 Back at the end of May, me and two of my closest friends went to Slam Dunk Festival in Birmingham. 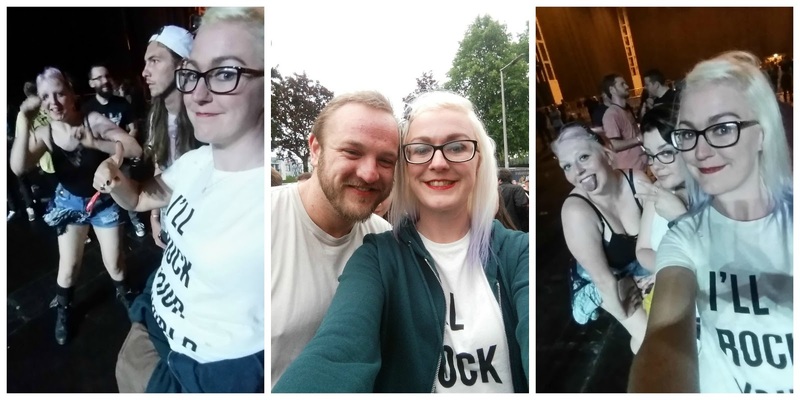 We met up with my boyfriend and his friend and even made some new friends whilst there. 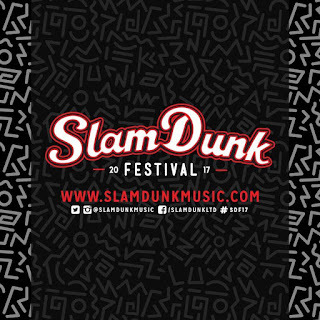 Going to Slam Dunk Festival is probably one of the coolest things I have done in a long time and it was genuinely one of the best days ever. I made a promise to myself at the end of last year to do all the awesome things that make me happy and I am so pleased that I went ahead and booked us tickets! Music has always been a huge love of mine and so I am going to embrace that from now on! A few days ago I caught a trailer for Tangled: Before Ever After and immediately thought 'My girls are going to love that!' It is already set to record for them in case we don't catch it on time. They both love the film Tangled and it is by far one of my favourite princess films. 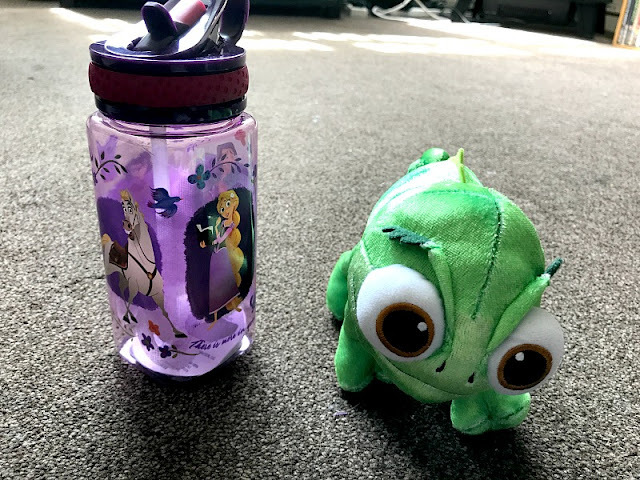 To celebrate the premiere of Tangled: Before Ever After, The Disney Store sent us some lovely items for the girls to review. We received a Tangled nightdress, a Tangled water bottle and a cuddly pascal soft toy. The nightdress was a bit too big for Elsie and too small for Gracie as it was age 4 so we haven't been able to use that yet. It looks and feels like a nice quality material though and I am sure it will be worn lots as soon as Elsie fits into it. The water bottle and Pascal toy went down really well with both girls who have been sharing them nicely. Pascal has been out for meals at the pub, has been taken on school runs and has been cuddled to sleep every night. He is such a lovely little toy. There is quite a large range of other items available for the upcoming series on the Disney Store website. I personally am really looking forward to seeing what happens next for Rapunzel and Flynn Rider in the series which is coming soon. Tangled: Before Ever After is a 45 minute special, airing on the Disney Channel on 21st July at 5pm. It will then be followed by Tangled: The Series this Autumn. Over the next 12 months I will be working closely with Esdevium games as part of the Blogger #BoardGameClub where each month we will be sent a totally different game and asked to give our honest feedback on each one. Each months game is a surprise to us and the first game we have received as part of the Blogger Board Game club is Dobble. A great family-friendly game which I actually first saw at Blog On MSI back in May where I was given a little taster. Dobble is a game that requires speed, observation and quick reflexes. Players race to be the first to spot a matching pair of symbols between one card and another, shout it out, then claim or discard a card depending on which version of the game you play. The game instructions leaflet that comes inside the tin has a list of 5 different mini games to try out. To celebrate the release of Despicable Me 3, we were sent a bundle of goodies from Posh Paws International. The kids went to see the new movie on opening weekend with their Dad and so were so excited to receive the cool toys the night before their trip. Inside the big box of goodies was talking Agnes and Mel toys, a cuddly Mel, a Fluffy the unicorn backpack, a Stuart backpack and a brand new character Lucky the Uni-goat soft toy. Like most children their age, my kids love Paw Patrol! John Adams Toys have released this cute Fuzzy Felts set for fans of the show. 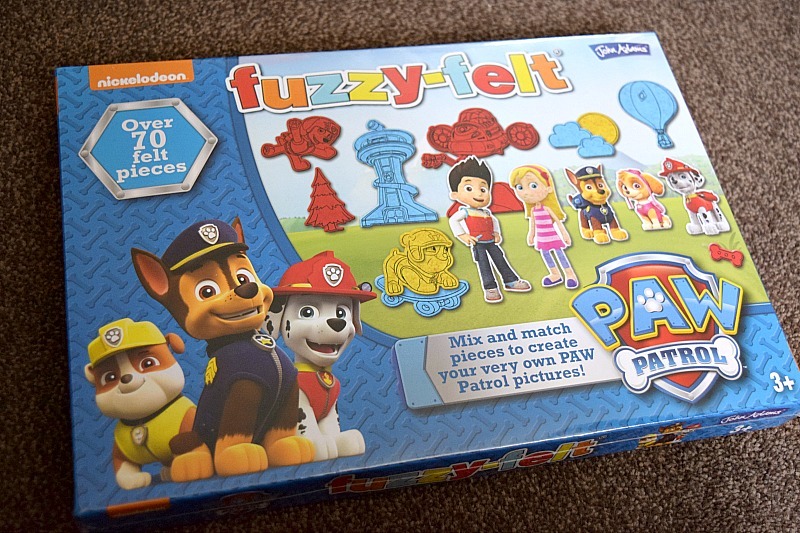 Included in the box is a green board and four sheets full of fun pictures to use to create your own scenes. All three kids have been loving playing with the set, all in different ways. 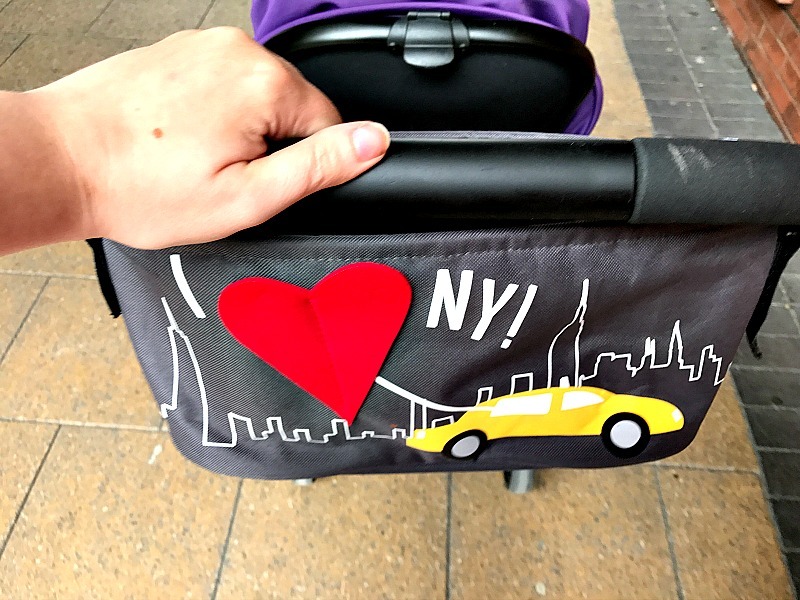 The City Bucket is a multi-use caddy for extra storage on your pushchair along with other uses. It has two insulated cupholder sections and a large cargo area with a large inside velcro pocket. It has adjustable velcro straps for ease when attaching to pushchairs of different sizes. We were sent a city bucket to try out ourselves. 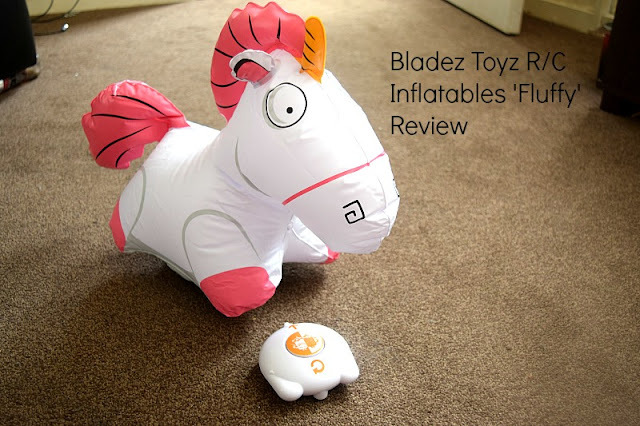 With the release of the latest minion adventure, Despicable Me 3, Bladez Toyz have released some new and exciting additions to their R/C Inflatables range. You may have seen our previous review for Bladez Toyz where we decided to race a few of their R/C Inflatable characters. If not you can see that here. 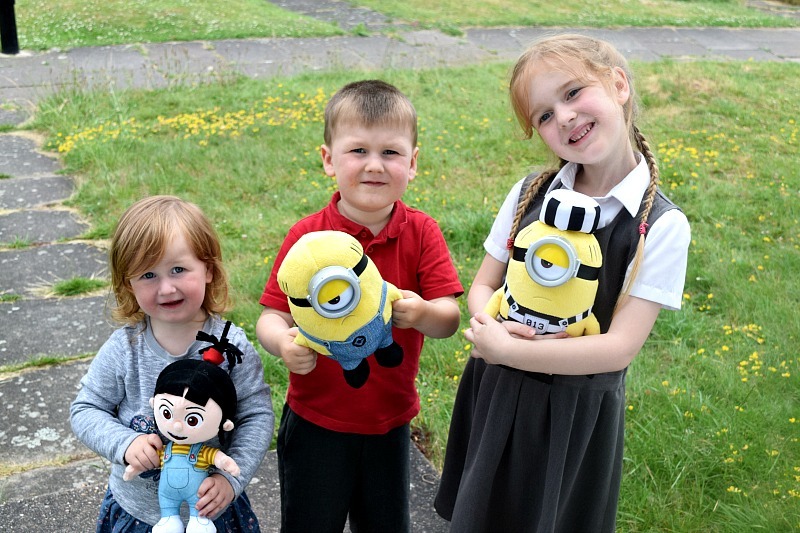 The new characters released for the Despicable Me 3 movie are Tom, Mel and Fluffy. Anyone who has seen the previous films will remember Agnes's cuddly unicorn and the amazing line to go with it; 'IT'S SO FLUFFY, I'M GONNA DIE!'. When I was offered one to review Fluffy was of course the first choice!